Sherlock Holmes 2 by Guy Ritchie continues moving forward with Robert Downey Jr. reprising his role as the title character, along with Jude Law as Dr. Watson; Noomi Rapace is set as the female lead. Joining them as Sherlock’s older brother Mycroft Holmes is Stephen Fry. And the latest news? 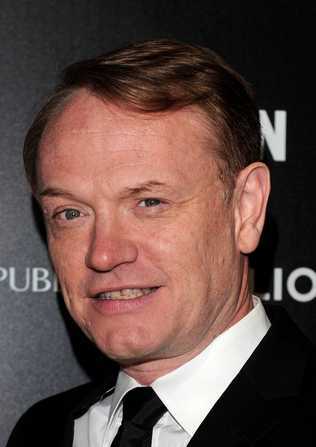 Actor Jared Harris from the show Mad Men has recently been cast as Sherlock’s nemesis Moriarty. Sherlock Holmes 2 is scheduled for a December 16, 2011 release.